Mistral is delighted to announce the appointment of Francesca Bottomley as its new Sales Team Assistant following a competitive recruitment campaign. Francesca joins Mistral having spent three years working as an Events’ Manager for San Rocco restaurants. 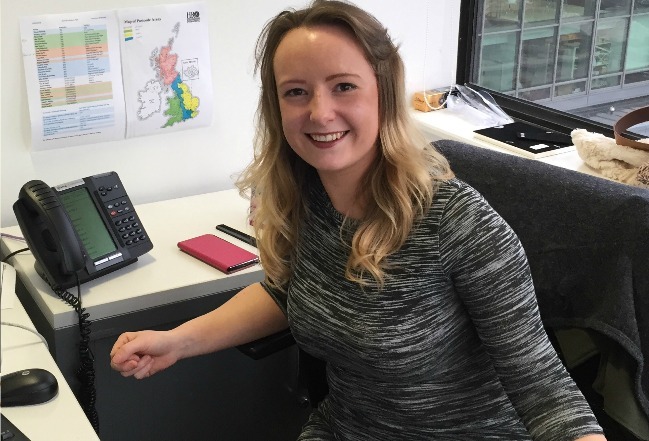 She is now based in the company’s Manchester office where she works with the Sales Team to enhance relationships with existing clients and generate sales. Freddie Fuller, Mistral Communications Manager said: “Francesca is a level-headed, confident individual. She really was the perfect fit for the role as she’s great with people and has outstanding organisation skills. Contact Mistral today to find your ideal new or used bus or to arrange vehicle finance. Read more – Mistral Group appoints John Green as Regional Sales Manager.